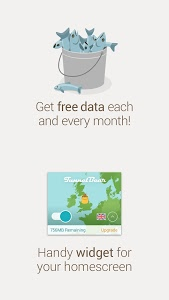 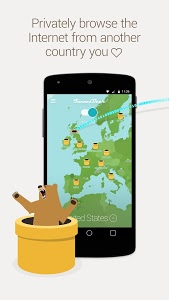 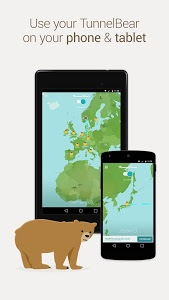 The beautiful TunnelBear app protects your online privacy, lets you access your favourite websites & apps, and secures your connection on public WiFi hotspots. 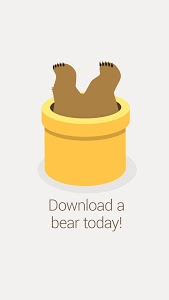 Helpful support that always responds within 24 hours. 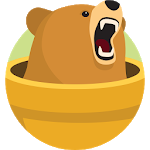 - Ate a rare bug that disabled VigilantBear after quitting TunnelBear.